A recent survey of American car owners performed by J.D. Power and Associates found the Detroit brands are more appealing to owners than other makes and models by European and Asian manufacturers. Owners are more enthusiastic and satisfied with the American brands. This is the first time in 13 years that the three American companies, Ford, GM and Chrysler, have collectively landed ahead of the competition in the Automotive Performance, Execution and Layout study. The best part of this news is that the Uftring Auto Group conveniently carries all three of these great makes. From Chevrolet, the new Chevy Camaro and the Chevy Equinox performed very well. 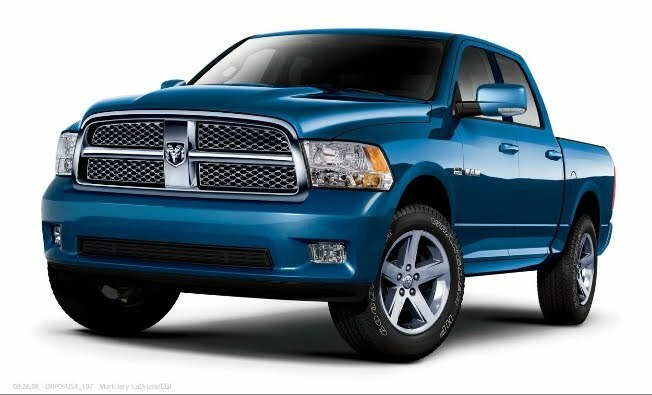 Chrysler saw great results out of the Ram, and this was the first year that Ram stood on its own as a brand. Ford received top ratings in five different segments, more top ratings than any other brand, for the Flex, Expedition, Explorer Sport Trac pickup, Fusion and Taurus vehicles. The good news for you is that you're able to join in with these satisfied vehicle owners. The Uftring Auto Group offers all three of these great American brands throughout our dealerships. You can visit the Uftring Automall to drive a Ford, see Jim McComb Chevrolet or Uftring Chevrolet in Washington for your Chevy needs, or stop by Uftring Chrysler Dodge Jeep in Pekin to get your Chrysler fix. We have a great mix of new and used models for you to choose from. Needless to say, this is great news for anyone looking at picking up an American brand, or someone simply shopping for a high quality car they will be satisfied with long after they leave the dealership.